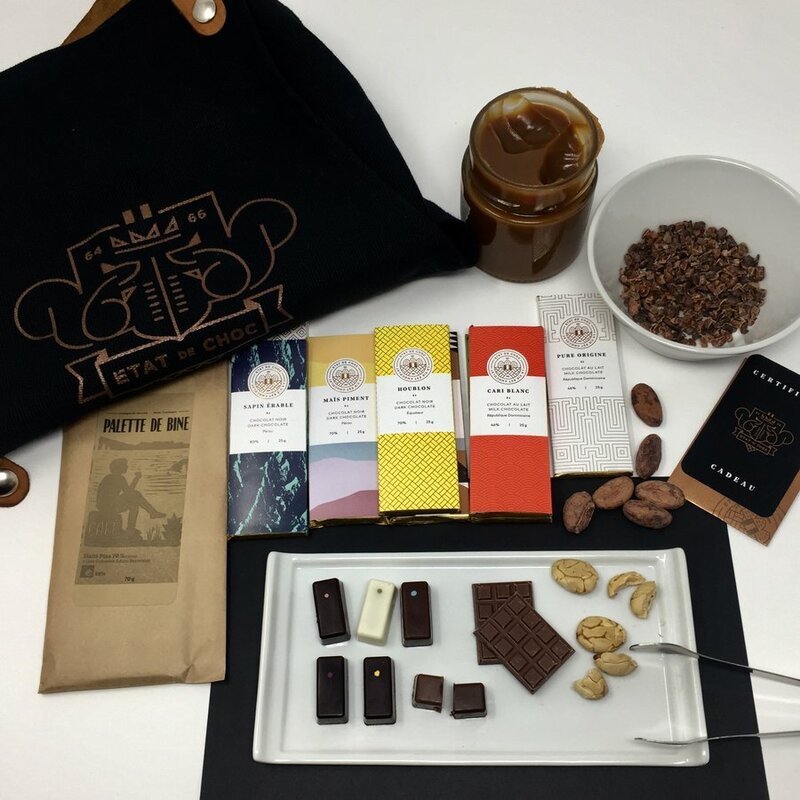 Take the next step and try our tasting and chocolate-making workshops. Offered several times a month, they’re educational, fun and highly stimulating for your neurons – and your taste buds. 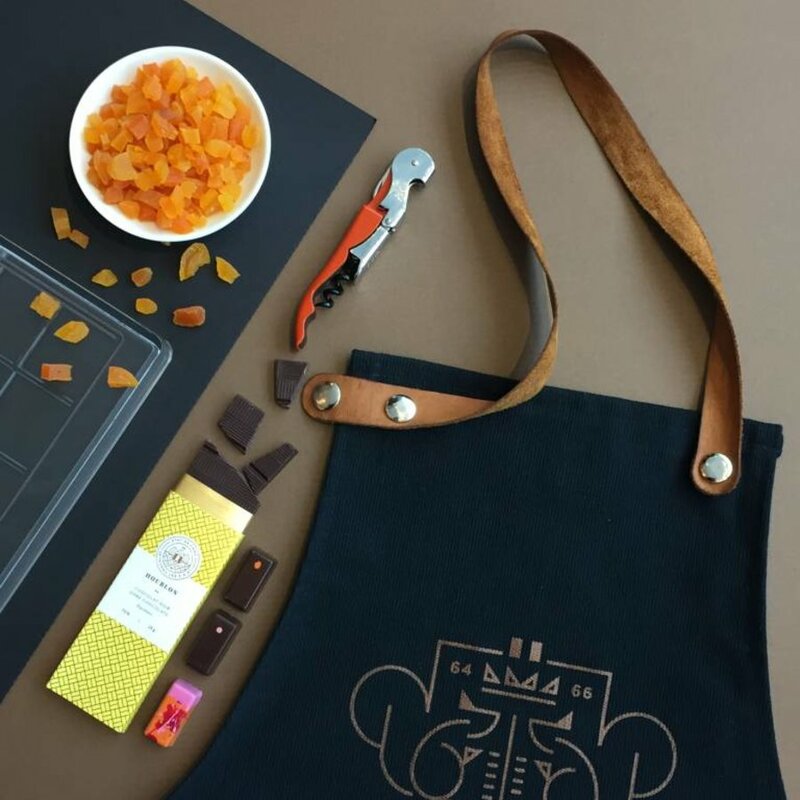 Whether you’re already a connoisseur of the rarest cocoas, an intrepid flavour-hunter or simply a chocolate-lover, our workshops will make you fall in love with chocolate all over again.